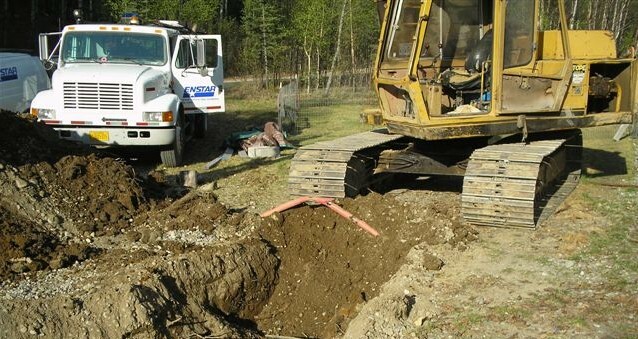 If you suspect there is a damaged natural gas pipeline, contact the emergency line. Call even if you think the damage is minor; a small scrape or a stretched pipe can cause problems with the line in the future. If the damage results in a release of gas, evacuate the area immediately. Call 911 and then ENSTAR’s emergency line to report the damage. Don’t try to fix the line by crimping, bending or otherwise restricting gas flow. That could cause a dangerous buildup of static electricity that could spark ignition. ENSTAR will immediately send an employee to fix the damage.